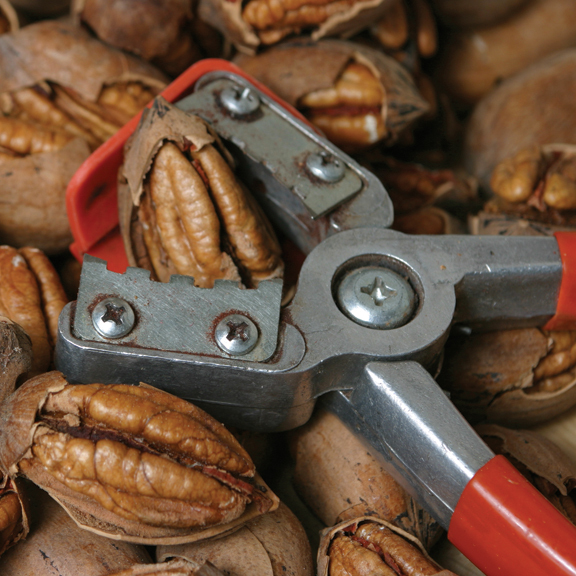 Pecan Tools, Pecans: Oliver Pecan Co.
A great tool for shelling our inshell pecans. Can also be used on Brazil Nuts, English Walnuts, Almonds, Filberts & other nuts. Even lobster and crab claws.